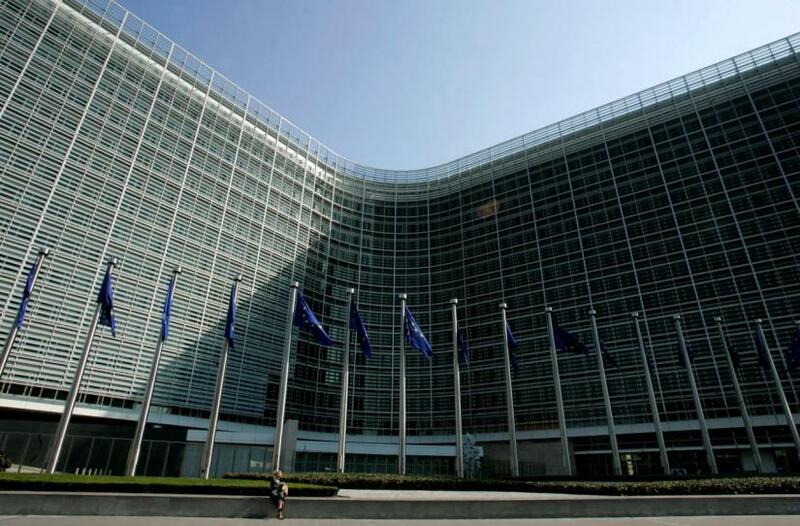 The European Commission added Saudi Arabia, Panama, Nigeria and other jurisdictions to a blacklist of nations seen as posing a threat because of lax controls on terrorism financing and money laundering, the EU executive said on Wednesday. The move is part of a crackdown on money laundering after several scandals at EU banks but has been criticised by several EU countries including Britain worried about their economic relations with the listed states, notably Saudi Arabia. The Saudi government said it regretted the decision in a statement published by the Saudi Press Agency, adding: "Saudi Arabia's commitment to combating money laundering and the financing of terrorism is a strategic priority". Apart from reputational damage, inclusion on the list complicates financial relations with the EU. The bloc's banks will have to carry out additional checks on payments involving entities from listed jurisdictions. The list now includes 23 jurisdictions, up from 16. The commission said it added jurisdictions with "strategic deficiencies in their anti-money laundering and countering terrorist financing regimes". Other newcomers to the list are Libya, Botswana, Ghana, Samoa, the Bahamas and the four United States territories of American Samoa, US Virgin Islands, Puerto Rico and Guam. She said it was urgent to act because "risks spread like wildfire in the banking sector". But concerns remain. Britain, which plans to leave the EU on March 29, said on Wednesday the list could "confuse businesses" because it diverges from a smaller listing compiled by its Financial Action Task Force (FATF), which is the global standard-setter for anti-money laundering. The FATF list includes 12 jurisdictions - all on the EU blacklist - but excludes Saudi Arabia, Panama and US territories. The FATF will update its list next week. HSBC is Europe's most successful bank in Riyadh. It booked profits of 450 million euros in 2015 in the kingdom but disclosed no turnover and has no employees there, according to public data released under EU rules. "The UK will continue to work with the Commission to ensure that the list that comes into force provides certainty to businesses and is as effective as possible at tackling illicit finance," a British Treasury spokesman said. Five of the listed countries are already included on a separate EU blacklist of tax havens. They are Samoa, Trinidad and Tobago and the three US territories of American Samoa, Guam and US Virgin Islands. "Some of the biggest dirty-money washing machines are still missing. These include Russia, the City of London and its offshore territories, as well as Azerbaijan," said Greens lawmaker Sven Giegold, who sits in the European Parliament special committee on financial crimes.